Need a Professional Cleaning Company? Everyone wants cleaning services for different reasons. Whether you need more time to get other things done or just simply want more time to relax, we can give you that time. Maybe you just hate housekeeping. Whatever your reason is, we got you covered. So, if you’re in Chesterfield, St. Charles or surrounding areas, give us a call. See bottom of page for our complete services area. Heartfelt Cleaning makes sure all of our staff are completely and professionally trained to better equip them to clean your home properly. We make sure that every room in your house gets the proper attention to detail it craves. Safety is a top priority with us. We care about our employees, customers and their homes. We evaluate our products and processes and are always looking for safety in everything we do. We know there are sometimes you want us to skip something, add something or need to reschedule. We offer voice calls, texting and emails as methods of communication and we always try to answer as soon as possible. Rest assured when you let our employees into your personal space. We take the time to properly screen our employees with background checks, drug tests and interviews only to select the very best. Our teams bring all the necessary supplies with them to fully service your home. If you have any tools or products that you would like us to use, please let us know ahead of time. We are a St. Louis based cleaning company. We don’t pay franchise fees to big brand corporations. We take care of St. Louis because we are St. Louis. Our services come with a satisfaction guarantee. We’ll have our professionally trained employees come in and give you the best clean you are looking for. If you’re home or office is not up to standards, simply call us within 24 hrs and we’ll come back to make it right. Call Heartfelt Cleaning (636-515-5152) and one of our experts will come out to your house to listen to your needs and come up with the best cleaning service plan just for you. This also gives you a chance to get to know us. We’ll schedule your one-time cleaning or enroll you in our recurring maintenance cleaning schedule. On your scheduled date, our dedicated and trusted staff will come in and clean your home leaving it sparkling fresh. Do you have other things you need to do or just don’t feel like being there while we are cleaning? No problem. Just give us an extra key or any codes to your house and we’ll have it cleaned for you when you get home. That’s it. Now, all you have to do is get on to better things in your life. Your maid service took care of the hard part. So, go ahead and call us to free up some of your time. I will be worth it. House cleaning is our specialty. Let us take away the stress of dusting, vacuuming, bathrooms, kitchens, bedrooms and more. Our professional staff will clean your home to the highest standards. Ask us about our weekly, biweekly or monthly schedules. Are you having a special event at your house and need party servers, set up and maid service? We can help. You have enough to worry about to prepare for guests. Let us clean your house and take care of your guests so you can relax and enjoy your party. 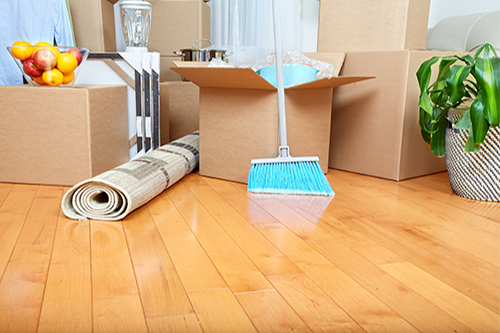 If you are moving, we will clean from top to bottom giving you a stress-free move out and move in for your new home. 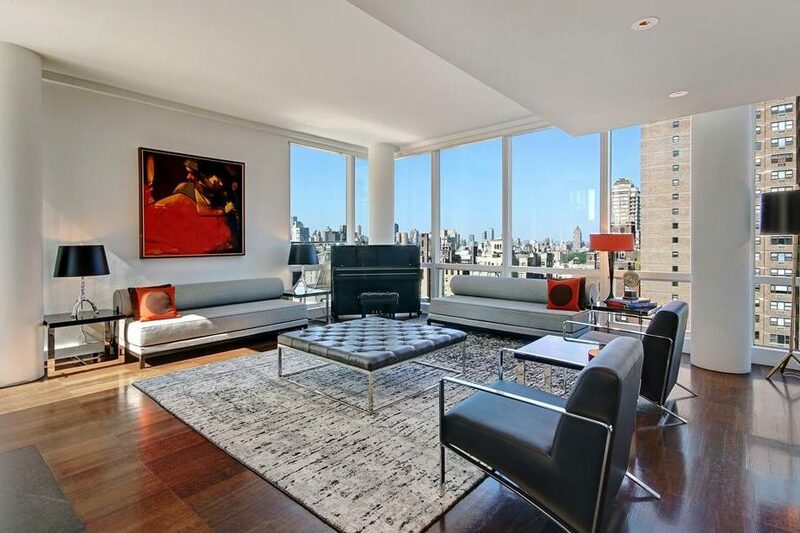 Our move-in / move-out cleanings are perfect for real estate agents who need to provide cleaning services to their clients and keep their home spotless for showings. 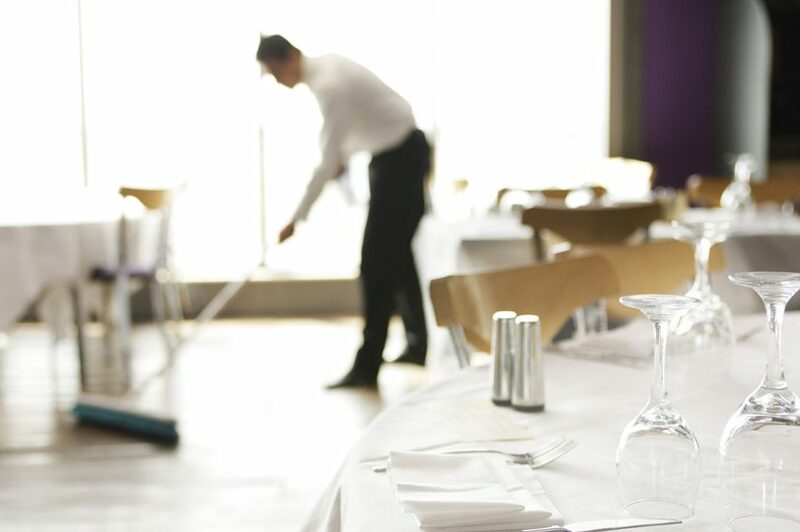 Every business owner knows that having a good commercial cleaning service is important. Companies can hire us with confidence. 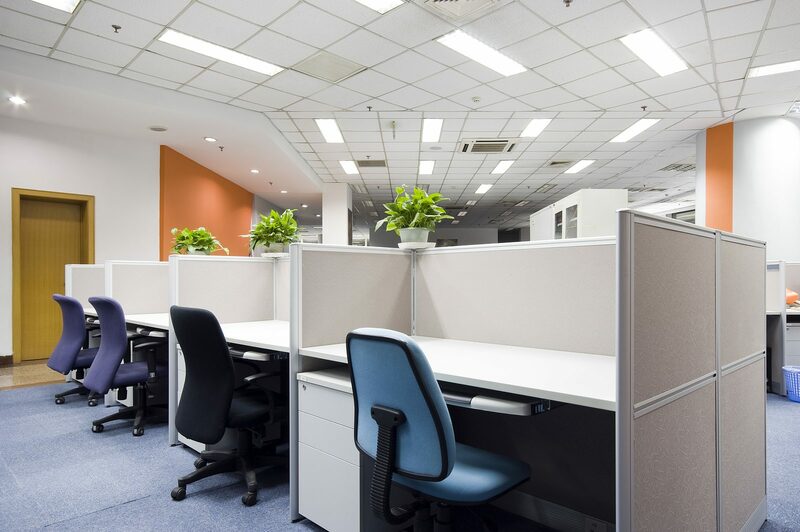 We will be able to meet all of your commercial building cleaning and office cleaning service needs professionally, affordably, and efficiently. 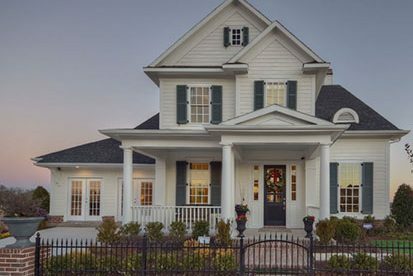 We know your home is important to you and you want to deal with friendly, courteous and professional people who take time to understand your unique needs. We will listen to your needs and ensure you receive the best possible cleaning with a 100% satisfaction guarantee. Ballwin, Chesterfield, Cottleville, Dardenne Prairie, Ellisville, Lake Saint Louis, Lake St. Louis, Manchester, Maryland Heights, O Fallon, O’fallon, Saint Charles, Saint Louis, St. Louis, Saint Peters, St. Peters, Town and Country, Weldon Springs, Wildwood (North). I have been using Hearfelt Cleaning for several years. Melissa and her staff consistantly deliver outstanding results. They are very trustworthy and are always willing to take special cleaning requests. Highly recommended. 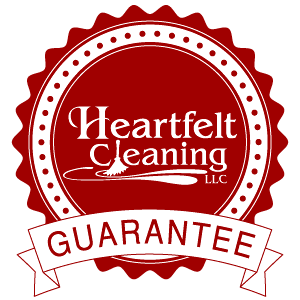 We just started using Heartfelt Cleaning at our St. Peters office/warehouse. We all were very happy with our first cleaning, the floors looked amazing even our warehouse bathroom floor which gets pretty dirty. The warehouse guys complimented how fresh their office smelled and their desks were free of dirt & dust. The inside offices, bathroom, and kitchen looked amazing as well, everything was dusted and everything was super clean. The owner, Melissa is very professional, super nice, and is priced very reasonable. She always calls or emails back within the same day. I would highly recommend her and her company. Look no further – Melissa is trustworthy, dependable, and professional. She is very accommodating with my needs and requests. company to come and relieve a little of the stress in your life.